Many of us are mastering engineers, music producers and music creatives. We love music. We love musicians. Our mission is to give music makers the freedom to create and be heard. 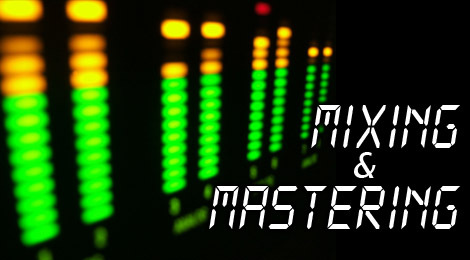 Tracks must be already mixed to your liking to submit for mastering. Then, based on the needs of your track, we applies a custom set of adaptive tools like multi-band compression, EQ, stereo enhancement, limiting and aural excitation.